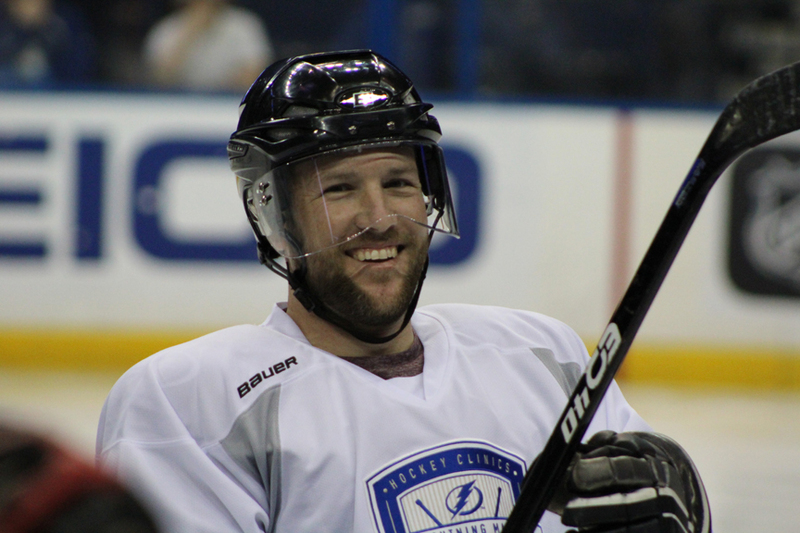 Live the life of an NHL pro for 4 days of hockey with Lightning alumni for the Tampa Bay Lightning Fantasy camp from February 27th to March 2nd. 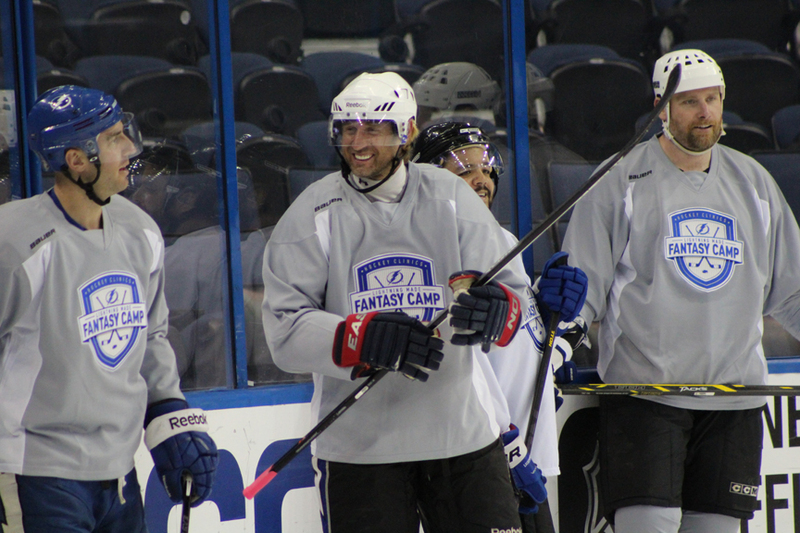 This year’s Fantasy camp will be held at Amalie Arena, where the Tampa Bay Lightning play! 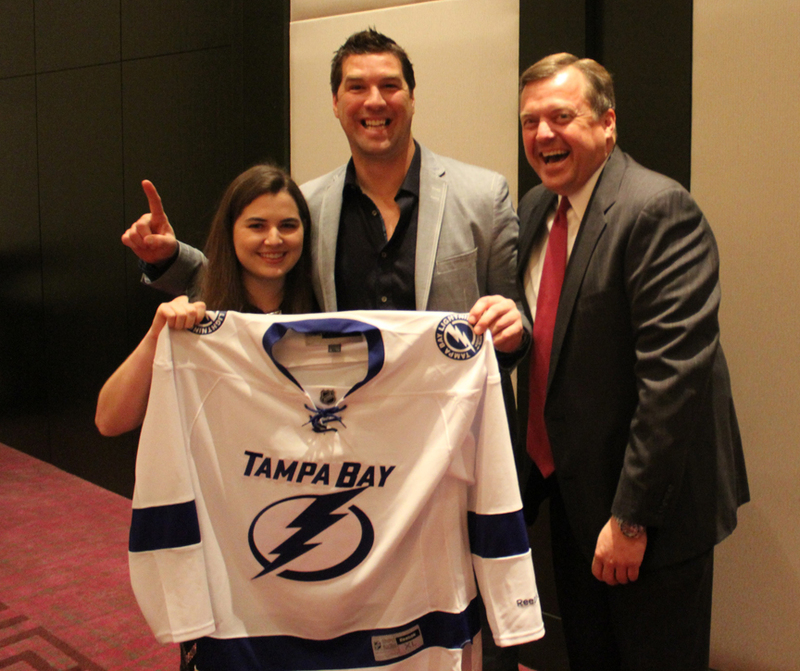 Daily activities at Amalie Arena will run from approximately 9am to 4pm. Final schedule to be released shortly! All on ice sessions will be coached by Jassen Cullimore and Mathieu Garon. All other alumni will be announced once a week and will include 4 surprise guests flying in for camp!